With QRScheduler.com, organizations can register, then enter or upload calendar events to create a QR Code. Then users who obtain one of theQRScheduler appscan scan the QRCode to automatically populate the users smartphone calendar of choice. QR Scheduler ends the frustration and time associated with inputting numerous events into an electronic calendar system. Inputting multiple schedules for multiple sports, for each of your children is very time consuming and can be extremely frustrating. Register! As a member, you will have the ability to add or upload your schedule into the QR Scheduler database absolutely FREE. After providing basic contact information, you will be prompted to create a login specific for your organization or team. This information and unique login will be used for future schedules you create and will ensure you obtain the correct QRCode. For your ease and convenience, we provide an Excel template in ourdownloadsection. This template will help guide you in entering the schedule in the format we need to automatically populate the correct data in our databases to quickly create a QRCode for users to scan. Upload the Excel template explained above OR enter your event data right on this site. Once you complete your schedule, we will create a QRCode that you can apply to your specific events schedule. 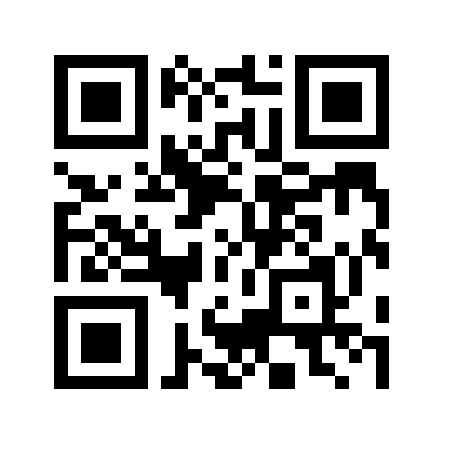 From the site, we have the ability to e-mail you your new QRCode(s) for each event. Then either apply the QRCode you received from us to your printed schedule and hand that out to team members, parents or friends or email the code to them and they can scan it directly from a computer monitor. We also provide the option to print a generic schedule that includes basic event information and the unique QRCode which corresponds to that schedule. Here is the coolest part of QR Scheduler. Others who need the schedule, i.e. team members, parents, family, friends, employees, students or the like obtain one of thesmart phone appsavailable and scan the QRCodes you have created. Doing so allow others to automatically add the same schedule to their smart phone's default calendar! It's as easy as that!